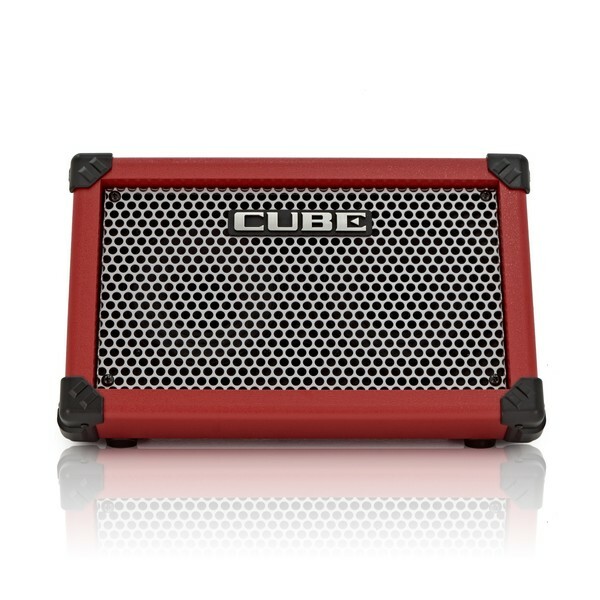 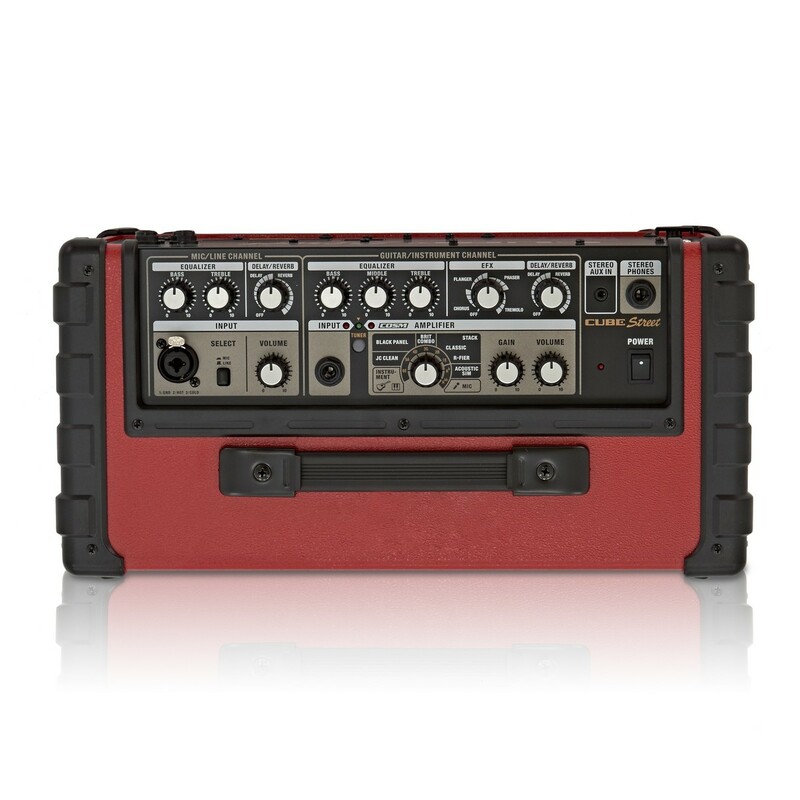 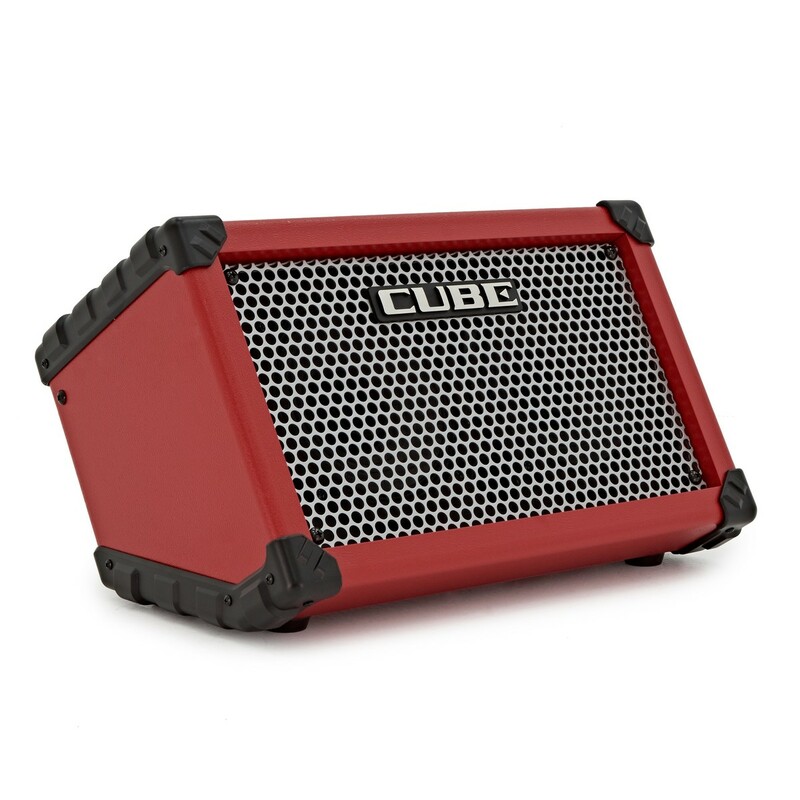 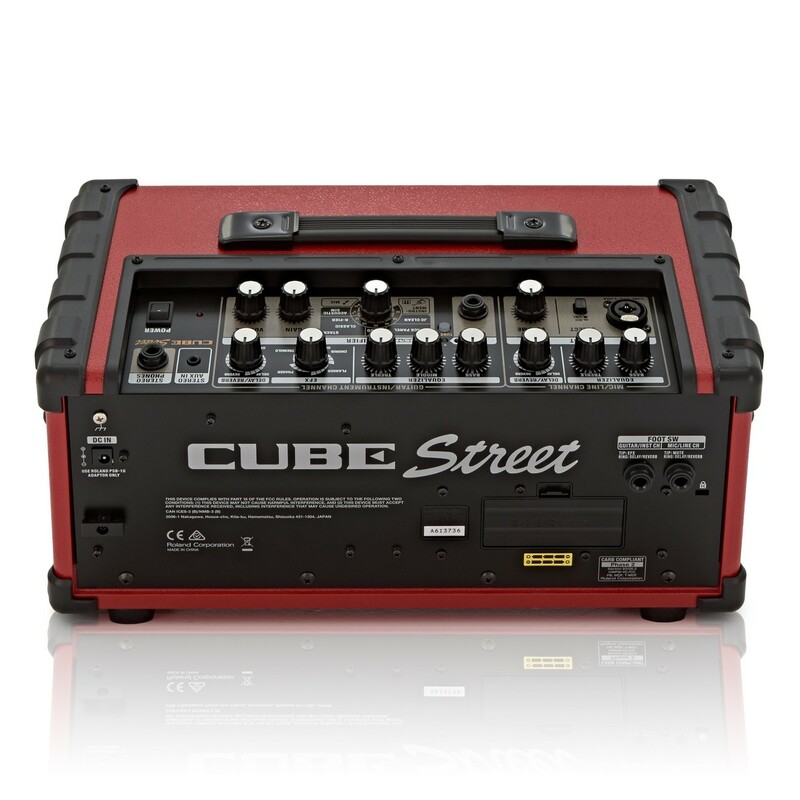 If you're a musician who's on the move, the CUBE Street (Red) is for you. The CUBE Street is a battery-powered marvel that's ready to travel fast. 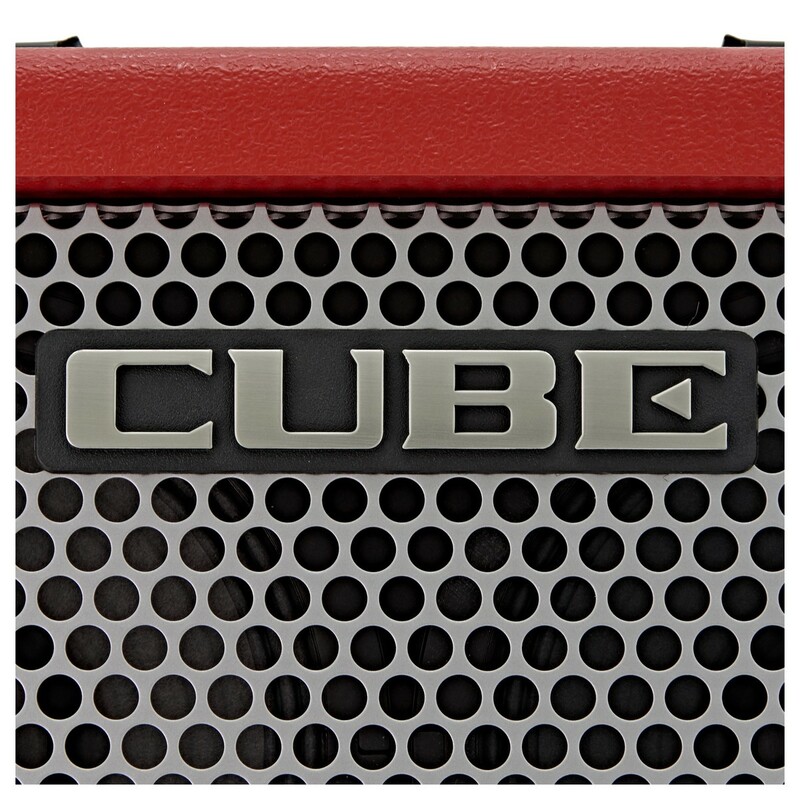 Click on the link below to view a detailed Brochure on the Roland Street CUBE.